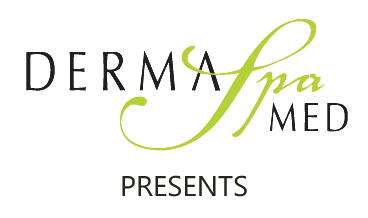 Since 1993, DermaSpaMED has been working with patients to provide the best skin and body care for patients in the Santa Maria area. 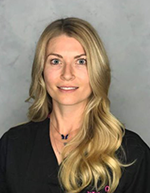 Dr. Labrecque & Dr. Chalekson’s experience in dermatology, cosmetic surgery, and plastic/reconstructive surgery is coupled with genuine concern for their patients. All of our staff is dedicated to your comfort and prompt attention as well. Our goal is to help you achieve and maintain healthy skin. This website provides you with an overview of our practice and the services we provide. As you navigate the site, you’ll find information about DermaSpaMED’s practice philosophy, physicians, our Santa Maria office location, insurance policies, and appointment scheduling procedures. Please browse the site at your convenience and feel free to contact us with any questions. You can also schedule an appointment by clicking here. In our patient library, you’ll find an array of valuable information on this website about problems, diagnoses, and treatments related to dermatology and plastic/reconstructive surgery. We believe informed patients are better prepared to make decisions about their health and well-being. We encourage you to review this information to help you understand any health concerns you may face. This section is dedicated to videos and links that will help keep you informed about our practice and the wonderful products and services that we have to offer. Please feel free to browse the pages of our website for more information on medical spa services that can make you feel 'Irresistible!' You can even sign up for our mailing list to receive invitations to special events and get exclusive coupons on select treatments. Are you a current or former patient of ours? If so, please fill out our Patient Satisfaction Survey today so we can see how we're doing! "Excellent staff. 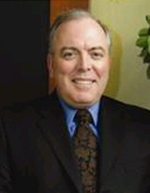 Dr. Labrecque is honest, thorough, and wants to make sure he does everything perfectly."